This week’s Iron Banner is Control, 6 V 6, and of course it means that there are some brand new weapons and pieces of armour up for grabs. Apart from the recent controversy surrounding both the Iron Banner Emote Bundle and the Iron Banner Ornament Bundle, Destiny 2 Iron Banner has been really great so far. Let’s have a look at what you can earn this week. 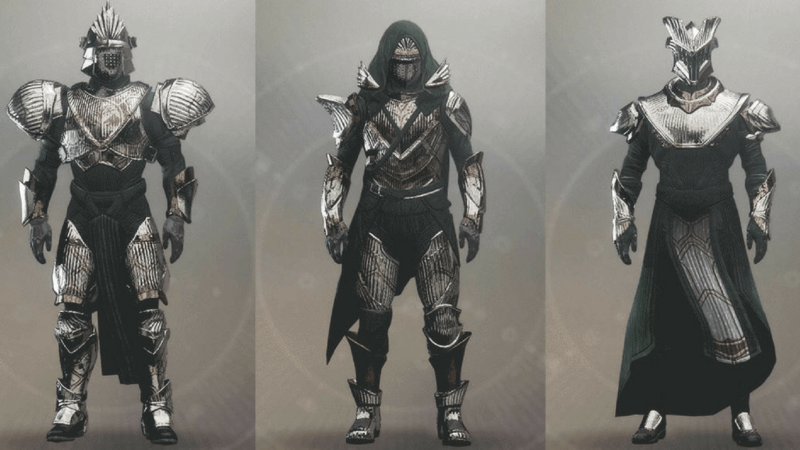 Of course there are ornaments for every piece of this epic looking armour, here’s how you go and unlock those. 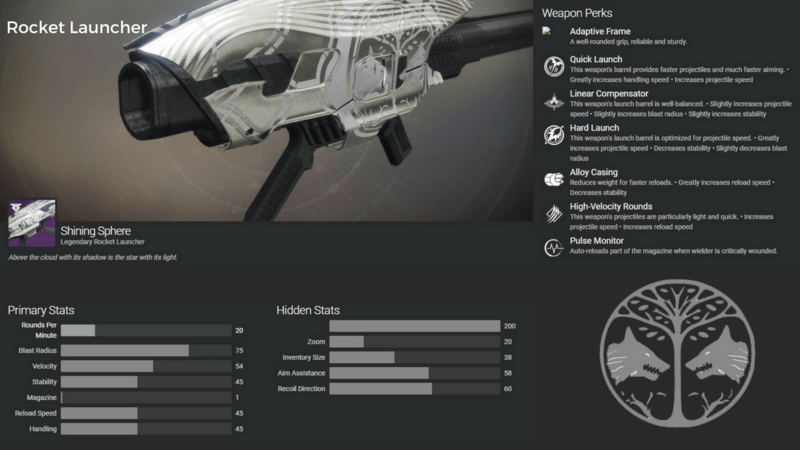 Helmet: You need to win 25 Iron Banner matches in Season 3 in order to unlock the ornament for the helmet. This will be unlocked for the Iron Truage Casque, Helm, and Hood. 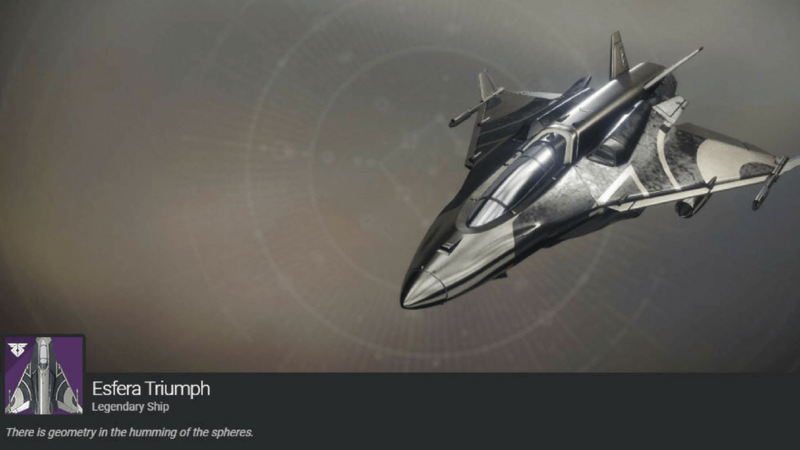 Chest Armour: You need to defeat 100 enemies in the Iron Banner with Power Weapons during Season 3 in order to unlock this ornament. This will unlock the ornament for the Iron Truage Vest, Plate, and Vestments. 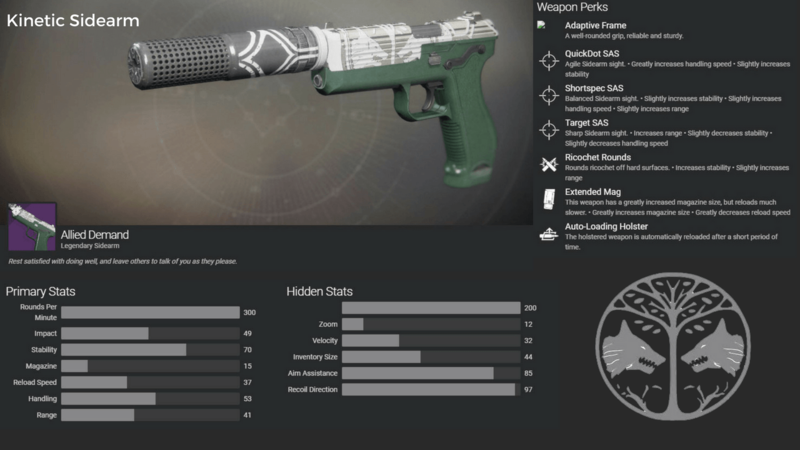 Gauntlets: In order to unlock this ornament you need to complete challenges up to Rank 15 during Season 3. 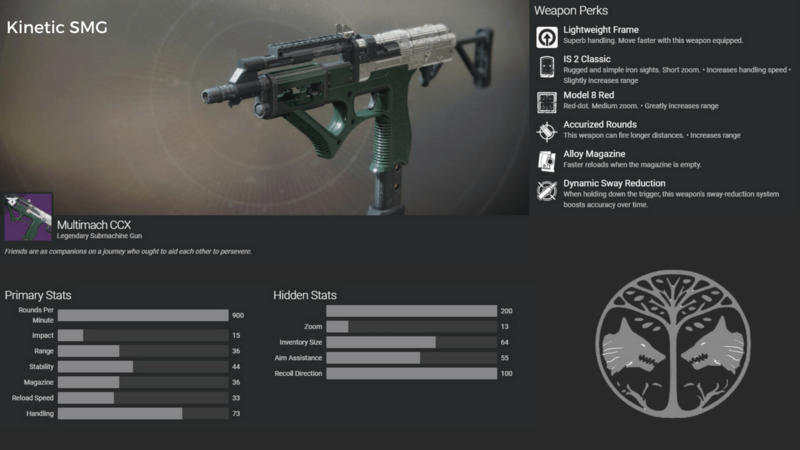 It unlocks the ornament for the Iron Truage Grips, Gauntlets, and Gloves. 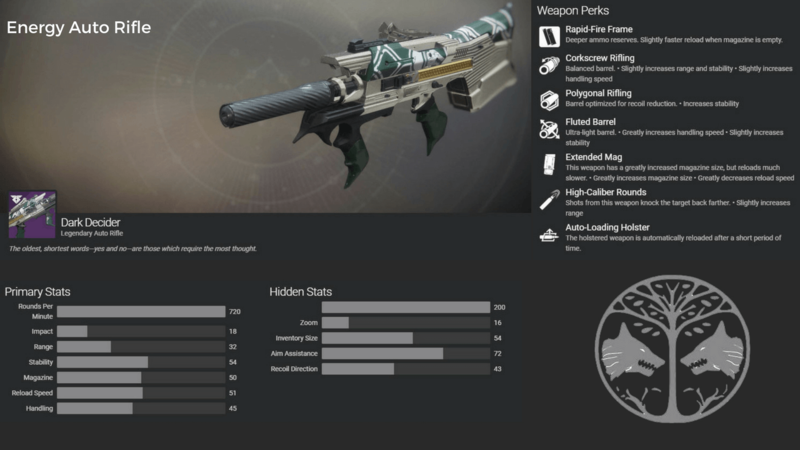 Leg Armour: To Unlock this ornament you need to defeat 100 enemies in the Iron Banner with Supers during season 3. It unlocks the ornament for the Iron Truage Boots, Greaves, and Legs. Class Item: In order to unlock this ornament you need to earn 5 ranks in the Iron Banner during Season 3. 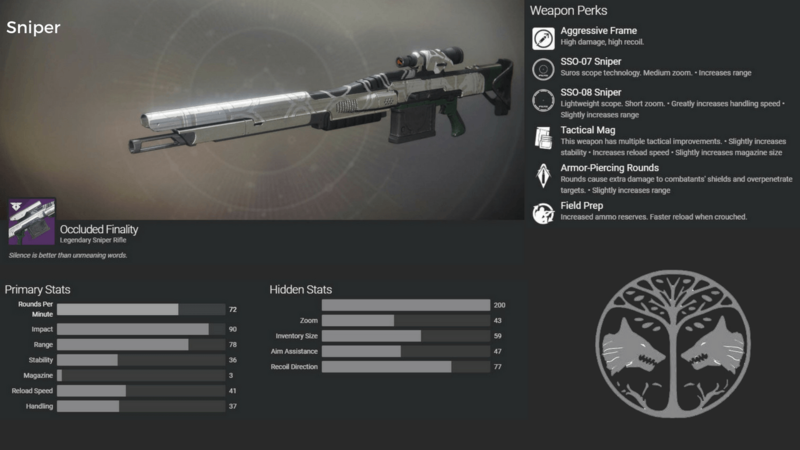 This will unlock the ornament for; the Mantle of Efrideet, Radegast’s Iron Sash, and Timur’s Iron Bond. So what’s the best way to earn all of this gear? Well to be honest it’s getting in the Iron Banner playlist and completing as many matches as you can. Something that will help you is staying in a match even if you’re losing, and continuing in a playlist as you’re matched up with new players. This might sound stupid but honestly it’s going to be a huge benefit to your Glory rank, which is great for general progress in Season 3. This time around it’s Control, so you really need to be playing the game, as in grabbing those control points. If you don’t then you’ll lose, and lose hard! Let us know how you get on in the comments. 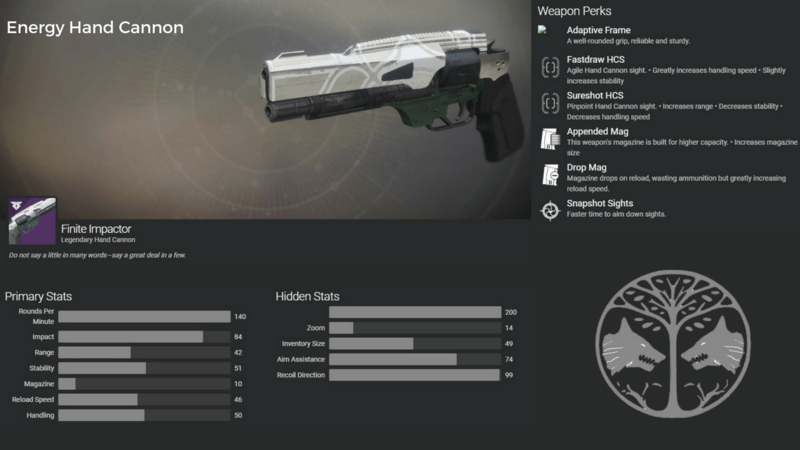 Is Vigilance Wing The Best Exotic Pulse Rifle?